Read our OUTSTANDING Review Report! 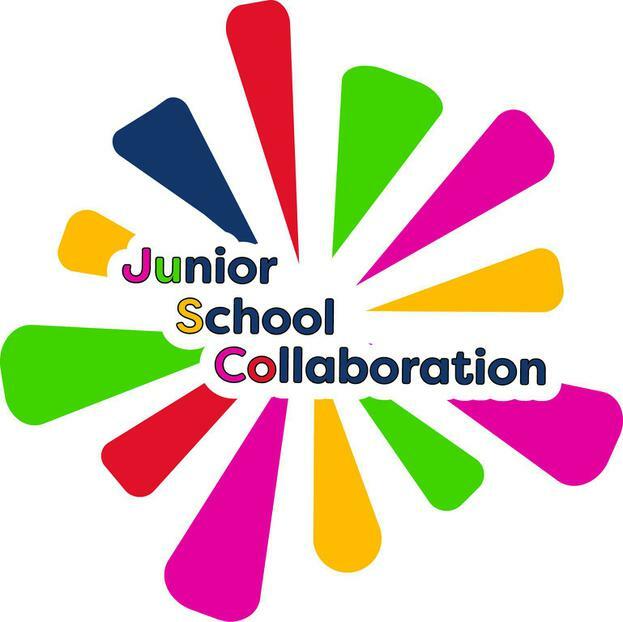 Manor Leas Junior Academy is a member of JUSCO, the Junior School Collaboration. We believe in the importance of developing partnerships, with a view to sharing skills, knowledge and expertise, providing a better learning experience for everyone- most importantly, our pupils.